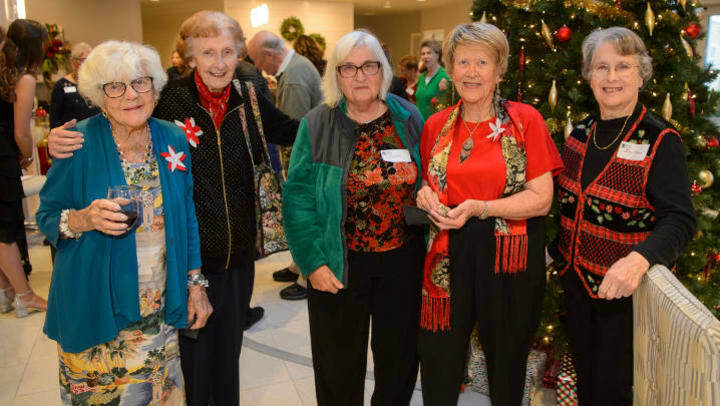 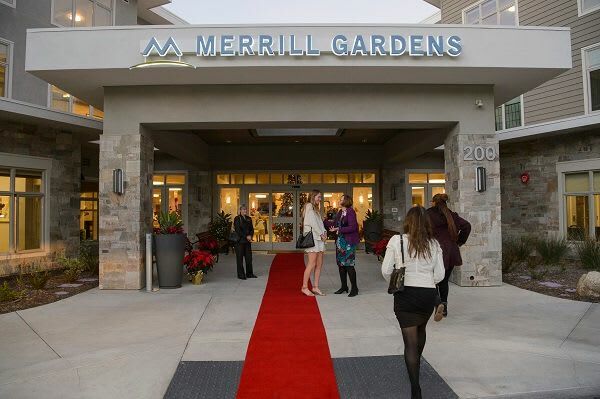 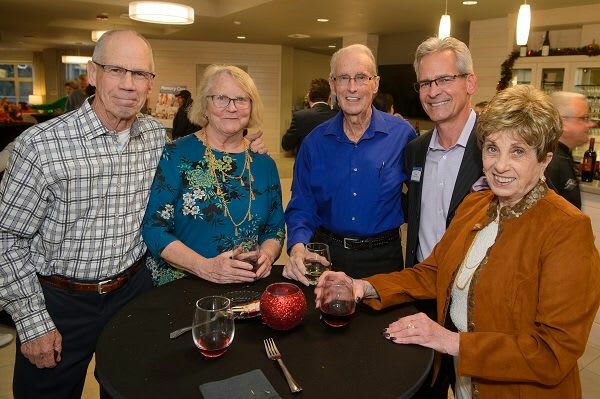 Merrill Gardens at Monterey rolled out the red carpet for their Grand Opening celebration! 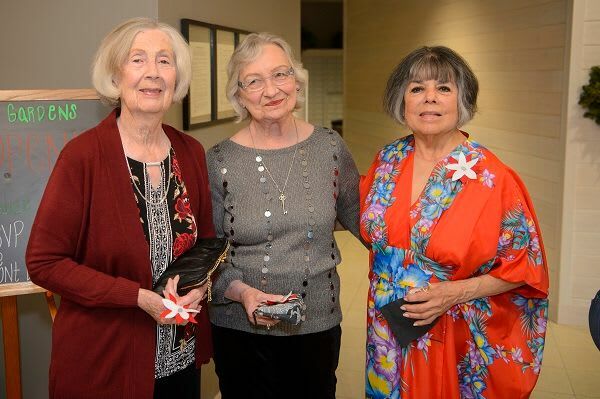 Residents invited family members and friends to join them on this special night at their community. 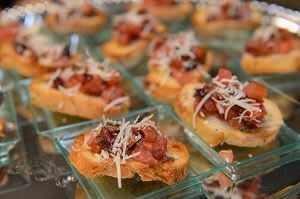 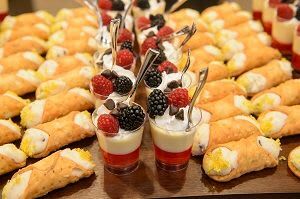 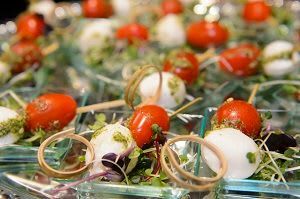 Amazing food was prepared by three of our Merrill Gardens Executive Chefs from surrounding Merrill Gardens communities! 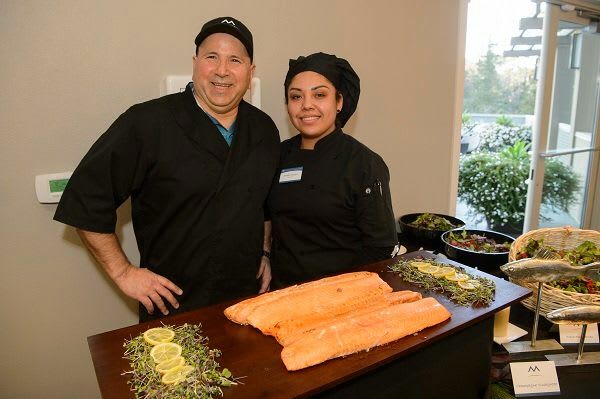 Chefs Larry, Barry, and Hugo put together a delicious menu for guests. 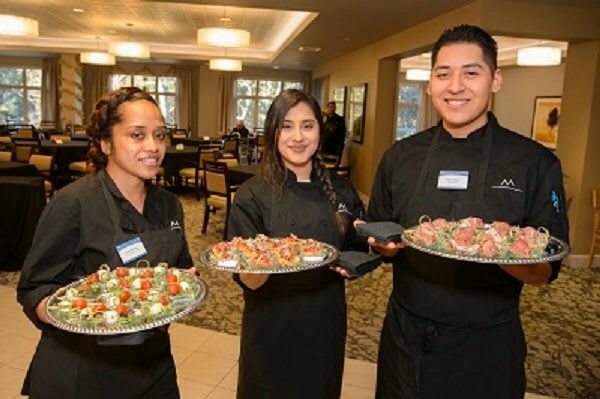 Team members from Merrill Gardens at Monterey serving up some of those delicious appetizers! 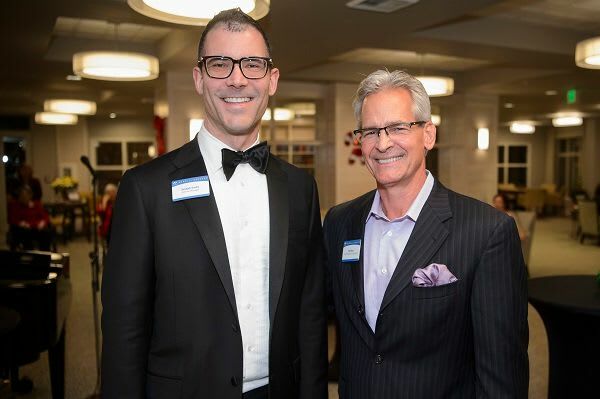 General Manager Joseph Sarto and Vice President of Operations Bill Keck enjoying the party at this beautiful new community. 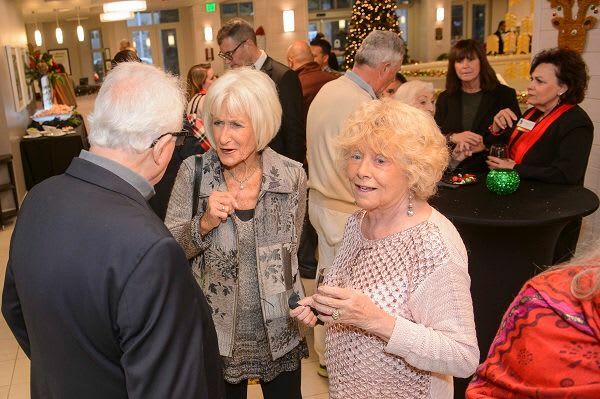 Residents and friends at Merrill Gardens at Monterey enjoying the evening! 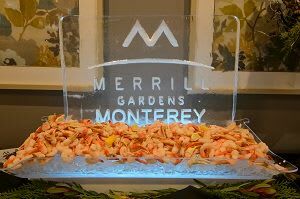 Thank you to our team at Merrill Gardens at Monterey for hosting such a fun event!